The CWIF weekend was exhausting! The day after I felt like I was in some kind of trance, propped up by coffee and fresh air. It was a weekend of mixed emotions for me if I am honest. I feel like I have upped my game recently, both physically and mentally. This took months and months of hard work but it has certainly paid off. 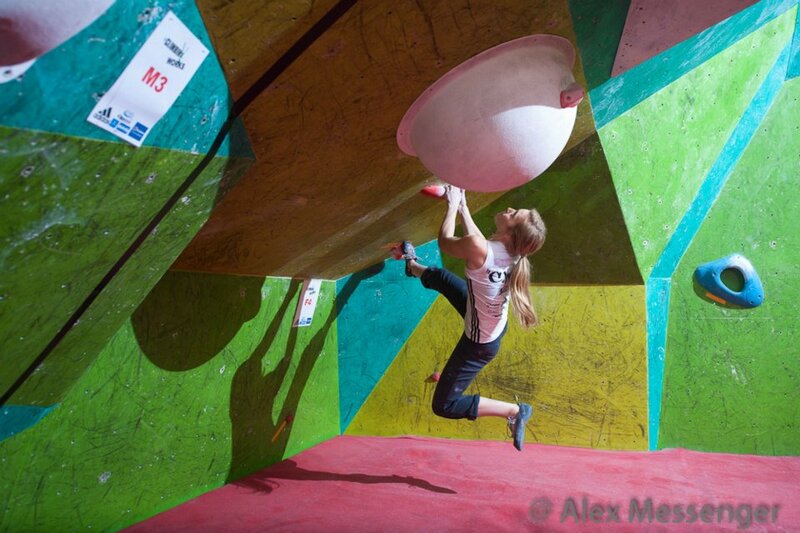 I came 4th last year in the CWIF and 4th this year but it was different this time. Last year I was vying for 3rd/4th/5th or 6th; this year I was in it to win it. That may not have happened but it was on the cards and that is a huge difference. The qualifiers were fun and I surprised myself by coming top in the female scores. I then flashed all the semi-finals to maintain 1st place going into the finals- it was all going so well…. The finals came round and they just didn’t go to plan. Win some, lose some I guess but I had a lot of fun in the process! 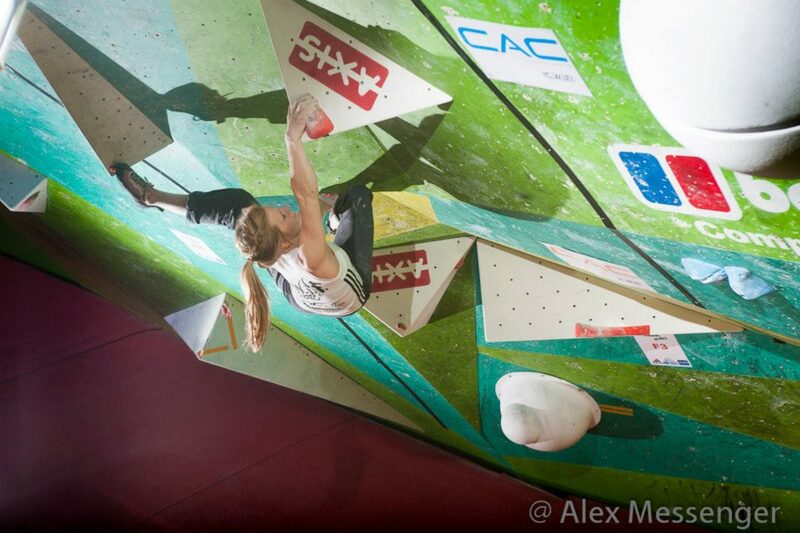 CWIF 2013, Semi-Finals. Photo Alex Messenger. CWIF 2013, Finals. Photo Alex Messenger.